Yesterday, I introduced the Insurance Amendment Act, which will allow seniors to take out a portion of their life insurance plan to use as cash right away. It is a shame that the government will not support a bill that will allow property owners to use their own property. **UPDATE–Yesterday, I introduced the Insurance Amendment Act, which will allow seniors to take out a portion of their life insurance plan to use as cash right away. It is a shame that the government will not support a bill that will allow property owners to use their own property. 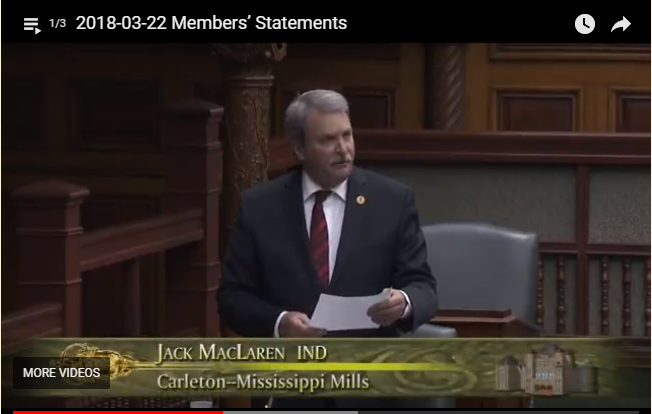 MARCH 22, 2018 -Today, Jack MacLaren Tabled Private Member’s Bill 20 that will amend the Insurance Act. 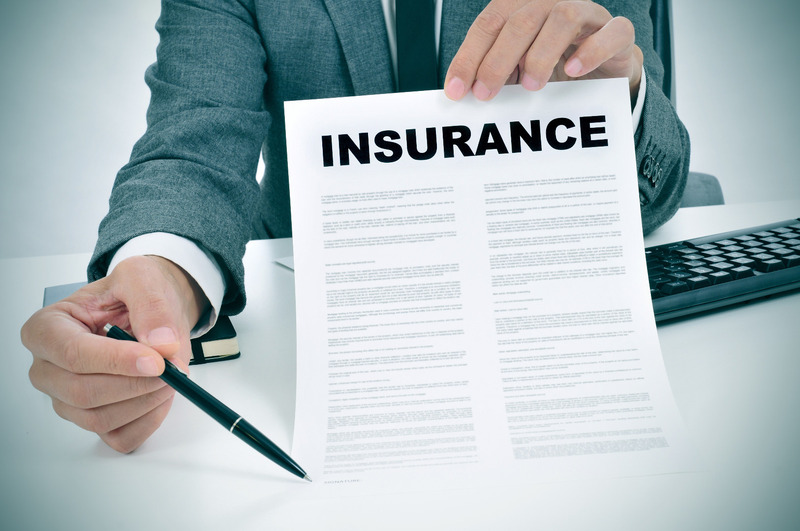 This Act gives the owner of a life insurance policy the right to use the life insurance policy as collateral to obtain a loan. This will help seniors who need money without imposing on Family or depending on government. 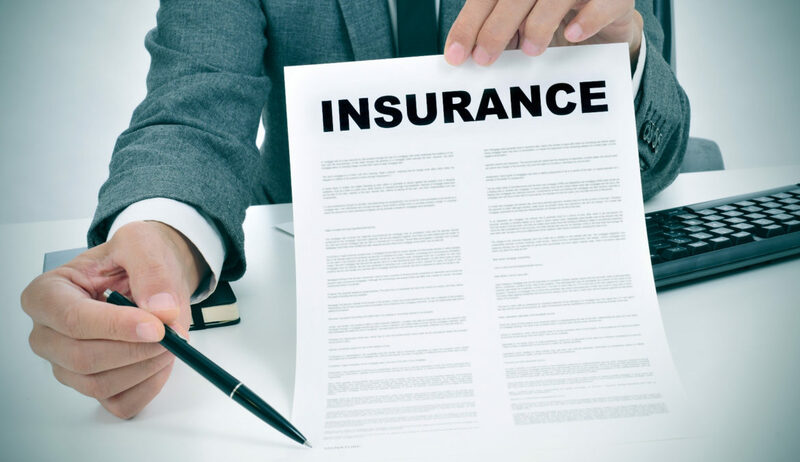 This will give life insurance policy owners the freedom to use their life insurance policy the same as any other property they might own – property such as land, buildings, stocks, bonds and more. All these properties can be used as collateral to obtain loans. This is a fundamental right of a property owner. It is a right denied.